Glen Ridge was founded by 14 charter members at the residence of Mr. John W. Stewart on October 10, 1894. They set initiation fees at $1.00 and annual dues at $3.00. The Club was one of the first forty golf clubs in the United States and is believed to be the fourth in New Jersey. 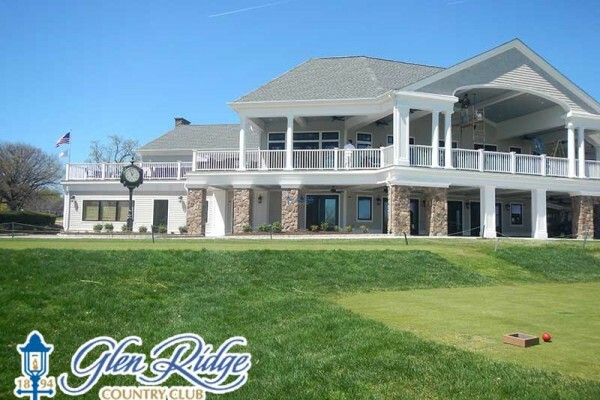 1911 – The Club was incorporated as the Country Club of Glen Ridge on April 25, 1911 as a stock company. On this date, the Clubhouse opened in the present location in order to put 18 holes together on land where owners did not prohibit Sunday play. 1918 – A Scotsman by the name of Willie Park Jr. designed the new 18 holes. He was well respected as a superior golfer as a two-time British Open champion, and one of the first pioneers of golf course architecture. 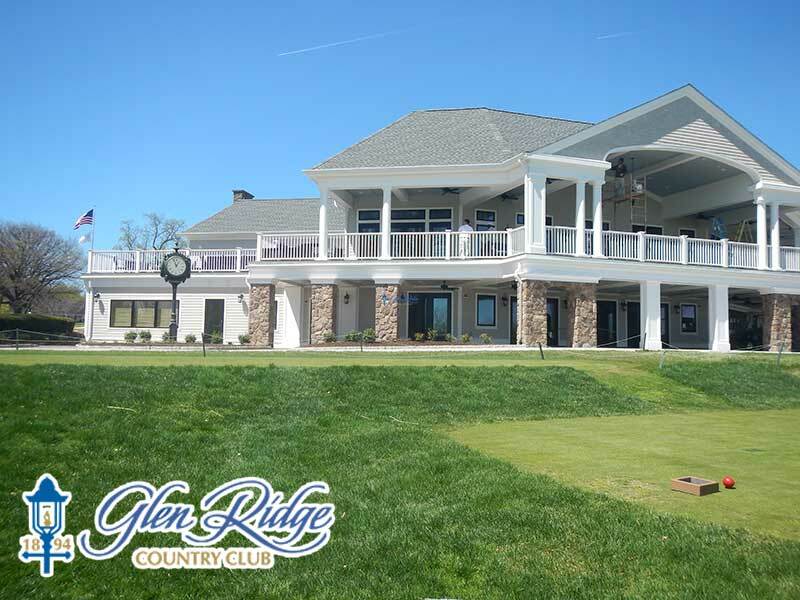 1920 – On January 22, the Club was incorporated as a not-for-profit corporation called Glen Ridge Country Club. 1929 – As a result of the stock market crash of 1929, the officers of the Club reduced dues, created special categories of membership and sent letters to the community in order to keep the Club alive. 1940 – The membership drive of 1940 brought in 126 new members and the Club reorganized under the National Bankruptcy Act. 1941 – As of January 1941, The Club was restored by its members while once again operating profitably. 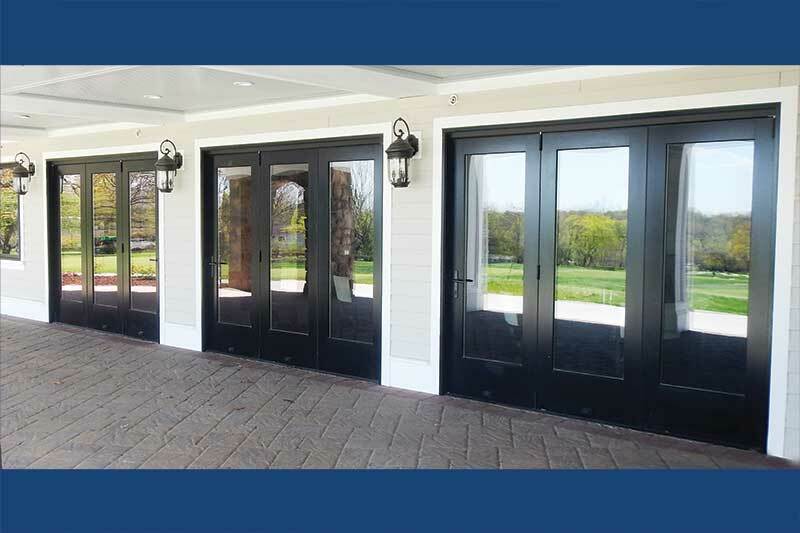 Parrett provided a number of Aluminum Clad Doors with Pine interiors. 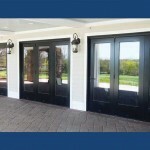 The four panel bifold was 144” wide and featured oil-rubbed bronze handles with flushbolts. The (3) three panel bifolds were 96” wide and added a multpoint locking handleset, allowing the unit to be operated similar to a standard single swing door. In all units the panels slid to one direction and featured ADA low profile sills. 2-1/4” thick panels were utilized to achieve the greatest possible stability in operation. 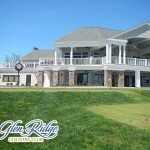 Parrett is very proud to become a part of the history of the Glen Ridge Country Club.